“We found that encouraging people to eat healthy foods in Medicare and Medicaid – healthy food prescriptions – could be as or more cost effective as other common interventions, such as preventative drug treatments for hypertension or high cholesterol,” said co-first author Yujin Lee, Ph.D., postdoctoral fellow at the Friedman School of Nutrition Science and Policy at Tufts. “Healthy food prescriptions are increasingly being considered in private health insurance programs, and the new 2018 Farm Bill includes a $25 million Produce Prescription Program to further evaluate this approach,” she continued. 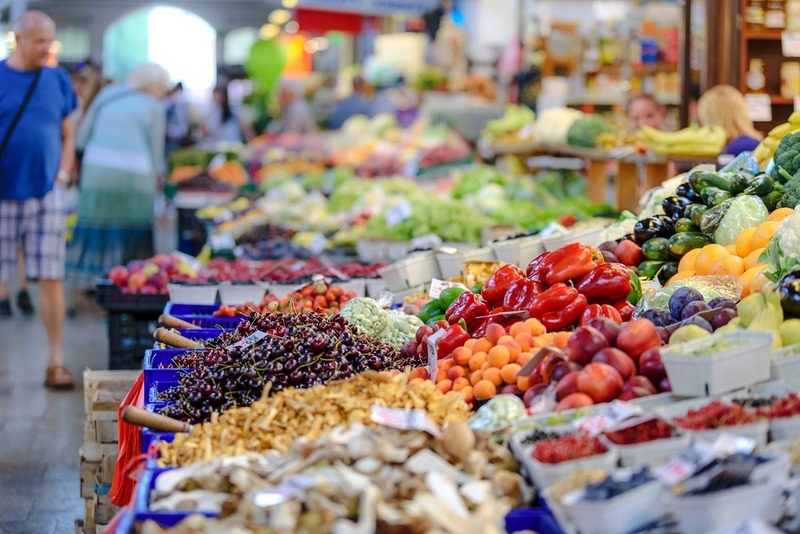 The study estimated the economic and health benefits that would accrue if 30% of the cost of healthy food purchases in supermarkets and grocery stores were covered through Medicare and Medicaid, through an electronic debit card. Two scenarios were modeled: 30% coverage of fruit and vegetable purchases; and 30% coverage of purchases of fruits, vegetables, whole grains, nuts/seeds, seafood, and plant-based oils. The co-senior author on the study is Thomas Gaziano, M.D., M.Sc., who was also corresponding author on the CVD Predict modeling study. He is an assistant professor in the department of health policy and management at Harvard T.H. Chan School of Public Health and director of the global cardiovascular health policy and prevention unit at Brigham and Women’s Hospital. Additional authors on this study are Stephen Sy, M.S., Brigham and Women’s Hospital; Yue Huang, M.S., Junxiu Liu, Ph.D., and Parke E. Wilde, Ph.D., all at the Friedman School; Shafika Abrahams-Gessel, S.M., Dr.P.H., Brigham and Women’s Hospital; and Thiago de Souza Veiga Jardim, M.D., Ph.D. of Brigham and Women’s Hospital and the Harvard T.H. Chan School of Public Health. This work was supported by awards from the National Institutes of Health’s National Heart, Lung, and Blood Institute (R01HL130735 and R01HL115189). Additional support was provided by an American Heart Association postdoctoral fellowship award (17POST33670808). The content of this announcement is solely the responsibility of the authors and does not necessarily represent the official views of the National Institutes of Health or other funders. For conflicts of interest disclosure, please see the study.